At Tracy Honda we always offer the latest and greatest factory incentives. 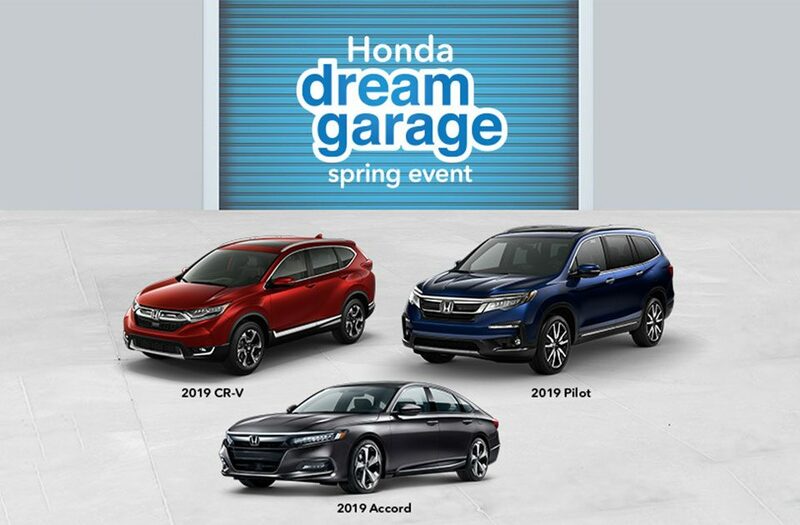 Incentives range from special low lease payments and low finance rates, to bonus savings on new Hondas. Here’s a listing of Honda’s current special deals and incentives.